For three decades, Debra Gray King has been helping Atlanta smile a little brighter. 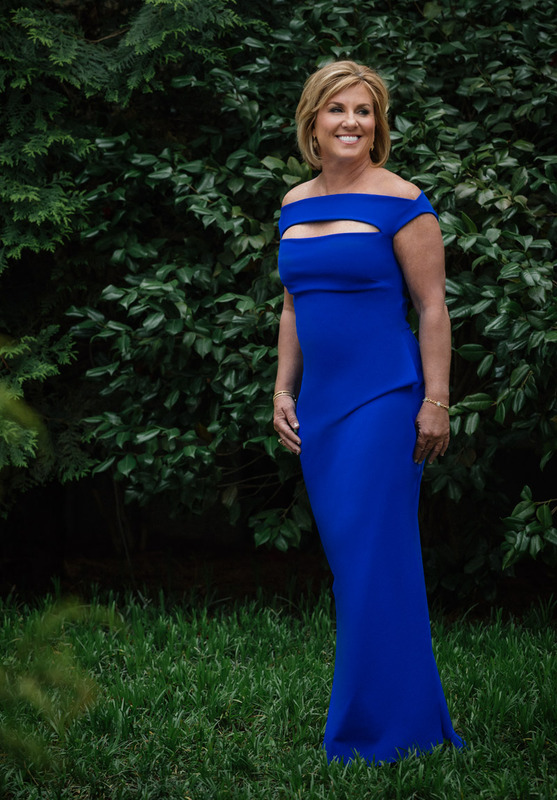 The founder of the Atlanta Center for Cosmetic Dentistry not only plans makeovers, which she calls smile designs, but also directs an active philanthropy program. Over the last decade, her practice has donated more than a quarter-million dollars to more than 60 charities. She and a colleague even traveled to the Dominican Republic to offer free dental services to the needy. “We’ve really made it a priority to do good for others and our community,” King says. For example, this year she’s celebrating the 30th anniversary of her dental practice by donating a smile design, which can cost as much as a new car, to someone who has had a positive influence in the Atlanta area. King, 56, lives and works in Buckhead. She has three children, including two sons who played football for Auburn University. King plays in the big leagues, too. Her patients include musicians Usher, Zac Brown, and Big Boi from OutKast. (Along with treating them, she has supported the stars’ charity projects.) Several years ago, King brought her dental skills to the television show Extreme Makeover, helping brighten the smiles of two participants. King says her biggest priority is her patients. From the beginning of her career, she pursued what might have seemed an impossible goal: “I wanted to hear my patients say, ‘I just love going to the dentist.’” She transformed her office into a dental spa, offering everything from massages and aromatherapy to relaxing chairs that vibrate with sound. She says the aim is to make every visit pleasant and pampering. “We wanted to create an experience like going to the Ritz-Carlton,” says King.